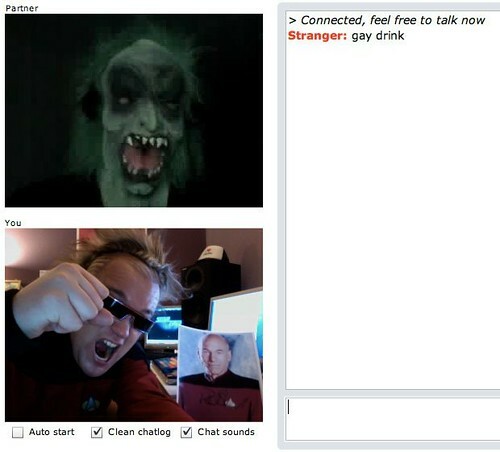 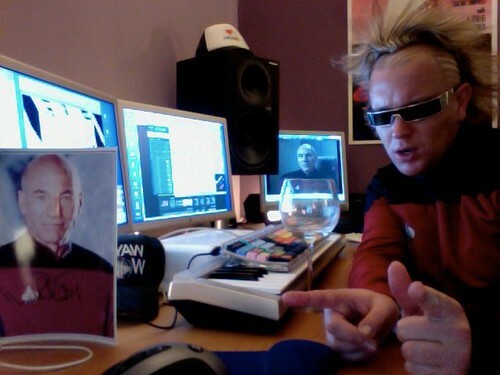 So last night I had to do some serious tune hunting and sort out all my non-dnb music to get loaded into my new Serato set up ready for the US Tour & Miami WMC sets - figured I might as well drink some wine, dress up in my Star Trek outfit, with a Picard Shrine, and go on Chatroulette.com at the same time. 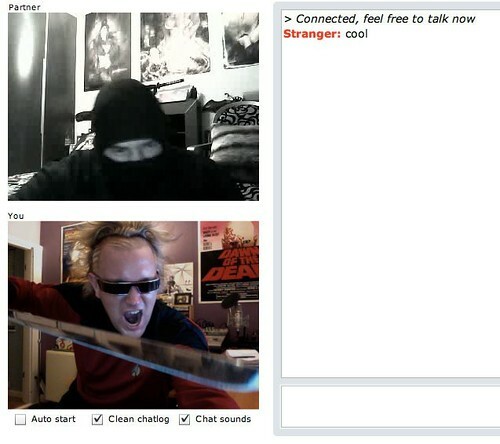 I met a monster, a computer, but best of all sleighed a ninja. 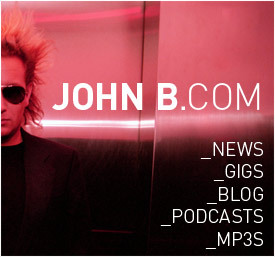 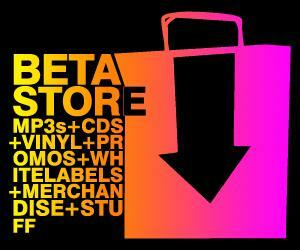 And a huge pile of killer techno.